No, we ship only in the U.S. & Canada to a physical address. 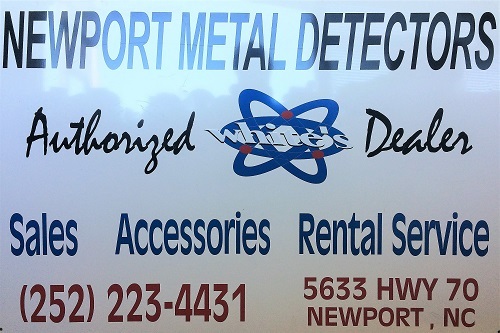 What is the warranty on White's metal detectors? The warranty is two years from purchase date on most models.